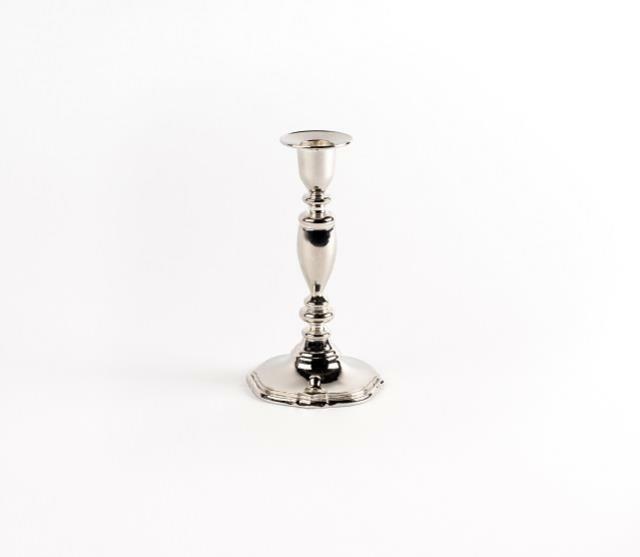 This is a 7" silver-plated candlestick. Rental includes our mechanical candles. Wax inserts for the candles are purchased separately. 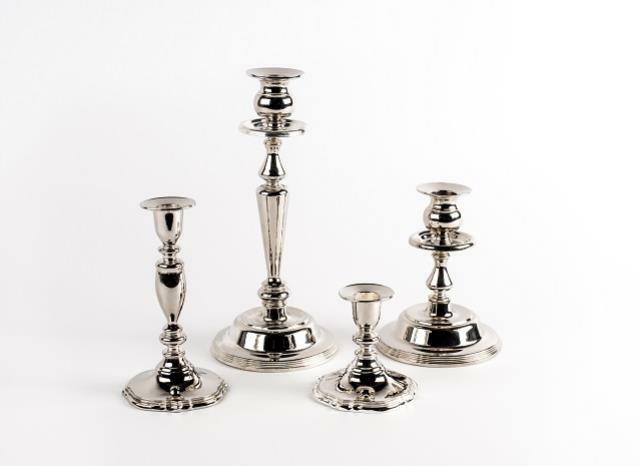 * Please call us with any questions about our candlestick silver 7in rentals in Columbia and Jefferson City MO.